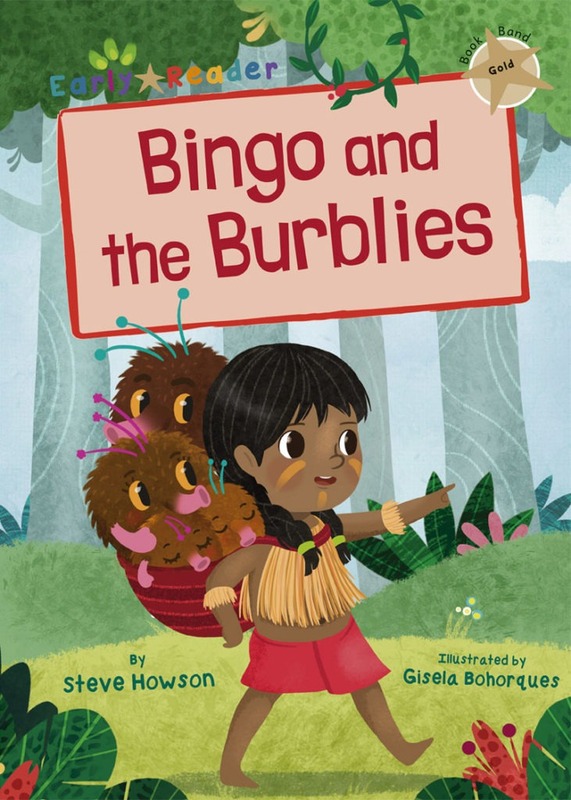 One day, deep in the rainforest, Bingo discovers something amazing: small creatures called burblies! But when strangers come to the valley, can she keep the burblies safe? No specific phonic structure to these books, as children should be able to work out most reasonably common words without difficulty. Vocabulary choices are appropriate to this young readership and not too complex or demanding. Plots and characters are still mostly clear and straightforward to follow. There are still plenty of opportunities for prediction, discussion and thinking about the story. A wider range of sentence structures can be used – still mostly simple and speech-like, but with some that are longer/multi-clause. Plots are still straightforward and linear, but they may be developed over more pages or require a bit more thought to understand.